Insurance, life or non life, is the equitable transfer of the risk of a loss from one to another, in exchange for a premium. Reinsurance companies as Scor, Munich Re or Lloyd's will share claims of ceding companies upon a reinsurance agreement. They are facultative or obligatory, proportional or not: Excess of loss, surplus, stop-loss, quota share. 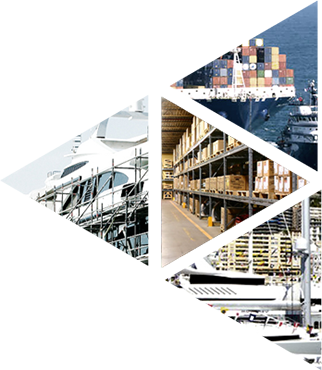 P&I insurances, protection and indemnity, are International Marine Insurances managed by P&I Clubs in shipping sector. They are mutual companies for ship-owners and charterers. Captive insurance companies can operate on targeted risks, i.e. in medical professions sector. Insurance intermediate department of large companies are also organizations which are in charge of risk management processes. The software market is growing faster than the economy and contributes to its growth. In order to keep and increase productivity, companies have to adapt their software systems. Our ERP, Enterprise Resource Planning software solution, in particular GibMs for Insurance Management, integrate into its modular solutions all key processes of your activity, to facilitate its implementation and immediately increase your productivity. Our business software ERP + CRM are innovative software solutions. They meet your insurance business requirements by a thorough knowledge of your internal processes. We also continually integrate the latest technologies in order to help you to evolve for more quality and productivity.